Contact us for more information or to answer any questions you may have on how we can help you meet your testing and development requirements. Request a personalized product demonstration from a qualified Corelis sales representative. Contact our sales team for information on pricing options, product details, or general information. Contact our dedicated support engineers for assistance with your test procedure or software project. Members of the Corelis team enjoy a challenging and rewarding environment where each individual makes a difference and shapes our future. 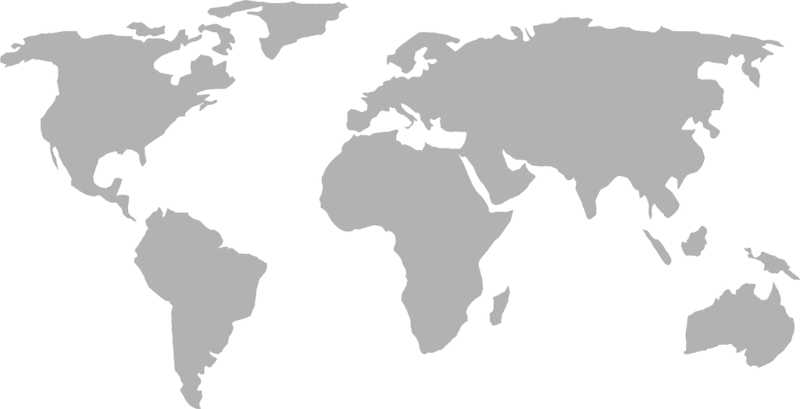 Corelis has sales office in locations throughout the world.